Sleep timer and mixing feature - Mix natural sounds and music! Great for tinnitus and sleeping - Combine preselected time sound fluctuations to create an amazing listening experience - Adjust the sound quality and volume of the music to create your own unique listening environment. Please note that during the payment the conversion to any other currency takes place automatically. Monthly memberships are entered into automatic recurring billing through PayPal and can be cancelled easily anytime. VAT is calculated during the subscription process only for countries of European Community. No VAT applies for all other countries. 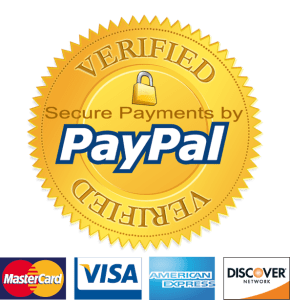 The subscription payments take place through PayPal and VivaPayments.com, which are the safest organizations for online payments.